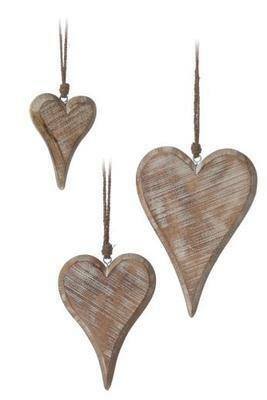 Beautiful Shabby Chic, slightly distressed, very chunky wooden hanging heart. Hangs with a chunky rope too. 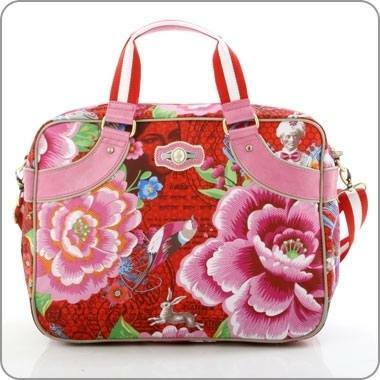 These are available in small, medium or large.